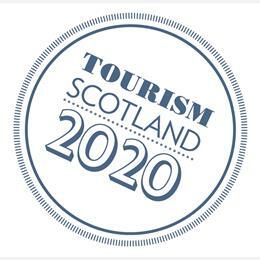 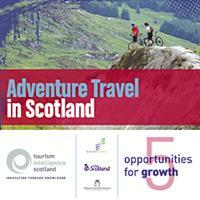 Access market intelligence, discover what people visiting Scotland are looking for, and take practical steps to help your business grow. 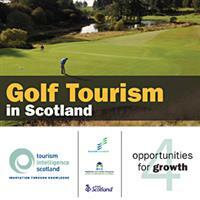 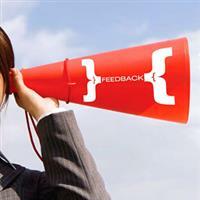 Find out how you can improve your bottom line by making improvements to your business and working with others across the industry. 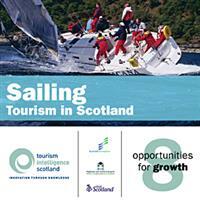 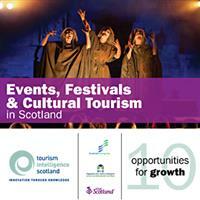 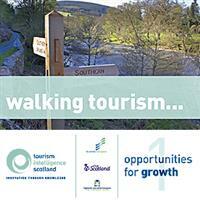 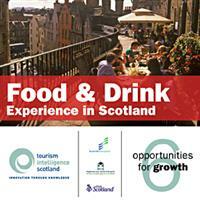 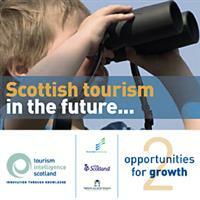 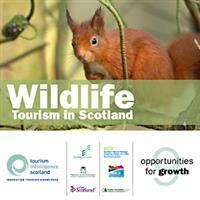 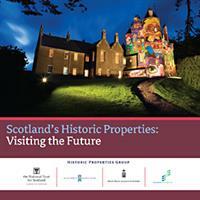 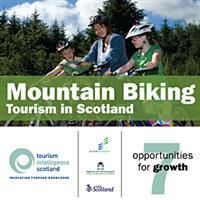 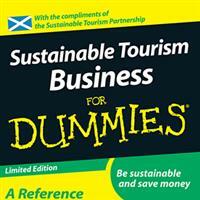 Register now to access our new online Food and Drink Tourism resource.